She the People is hosting the first-ever Presidential candidate forum focused on women of color. Women of color are critical organizers and the core constituency that delivered big wins in the midterms. This forum will focus the nation on the issues important to women of color—issues of racial, economic, gender, and social justice. She the People is proud to work with our friends at Texas Future Project and Texas Organizing Project to host this historic event. Why is She the People hosting the first-ever Presidential candidate forum focused on women of color? She the People is creating a historic opportunity to focus the nation on the importance of women of color in determining the outcome of the 2020 Presidential election. As the recent midterm elections demonstrated, women of color are the core constituency that ushered in the “blue wave” for the Democrats. Women of color will be the key to victory for all who seek the Democratic nomination for President of the United States and define the nation’s agenda. When and where does the forum take place? To request media credentials please sign up here. 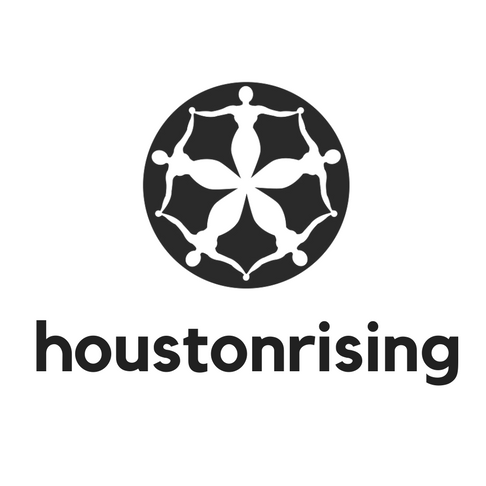 The auditorium will host over 1,000 women of color, including elected officials and candidates, movement leaders, political strategists, and voters from Texas and other swing states. Audience members will submit questions for consideration. The She the People audience will have strong representation from women of color of all ages, sexual orientations, religions, and ethnicities. What format is the forum? We will invite declared candidates for the Democratic nomination for President of the United States. The candidates will appear on stage one-by-one for a seated conversation. The forum will focus on issues central to the lives and communities of women of color—racial, economic, gender, and social justice issues. Who is hosting the forum? She the People is a national network connecting women of color to transform our democracy. 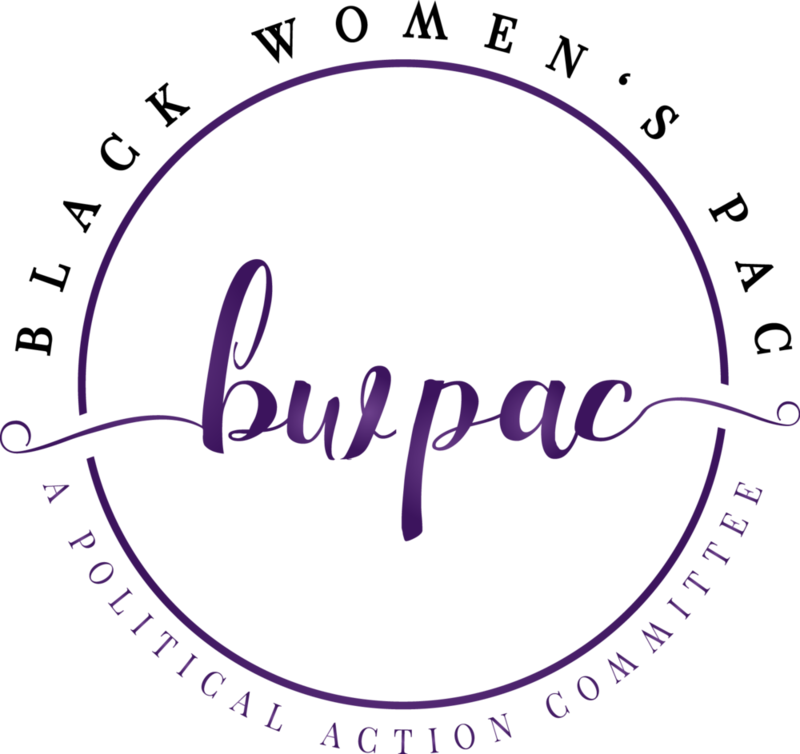 We are elevating and amplifying the voice and power of women of color as leaders, political strategists, organizers, and voters. She the People supports women of color to build and lead an inclusive, multiracial coalition that will win in 2020. The event will be hosted by Aimee Allison, founder of She the People, and a national expert on women of color and politics. Her writings have appeared in The New York Times, Essence, The SF Chronicle, and Teen Vogue. The She the People Presidential Forum Host Committee includes Texas Future Project and Texas Organizing Project. Our Partners include dozens of national and regional organizations who are led by or support the leadership of women and girls of color. How can I watch the forum? Registration to the forum in Houston is now open and you can get your tickets here or you can follow us on Facebook to watch the livestream from home. Who should I contact about partnership or further questions? Please direct all questions to Sarah Quan at sarah@shethepeople.org.